World stock markets mostly fell sharply Wednesday, with investors showing new fears about China’s weakening economy and North Korea’s claim to have tested a hydrogen bomb. 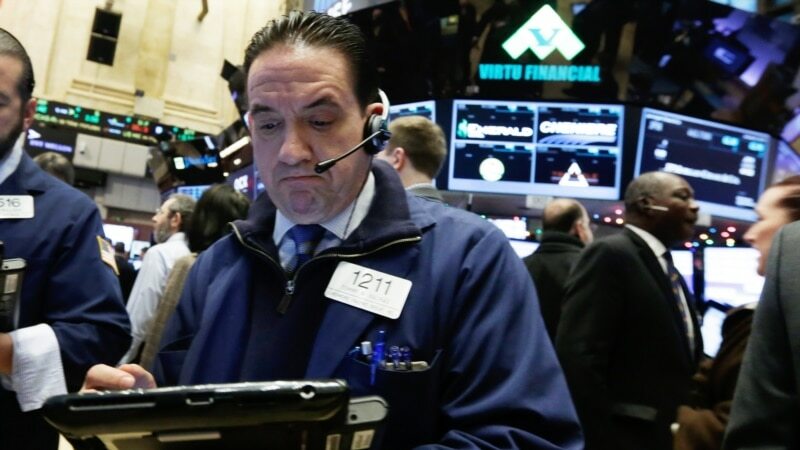 Major U.S. stock indexes dropped more than 1 percent as trading opened in New York, while European markets were recording steeper losses in late-day transactions. Japanese and Hong Kong indexes ended down 1 percent, although the Shanghai exchange advanced 2.3 percent, recovering part of its nearly 7 percent plunge earlier in the week.